A unique sodium chloride free hair mask for treating curly, unmanageable, dry, damaged and lusterless hair. 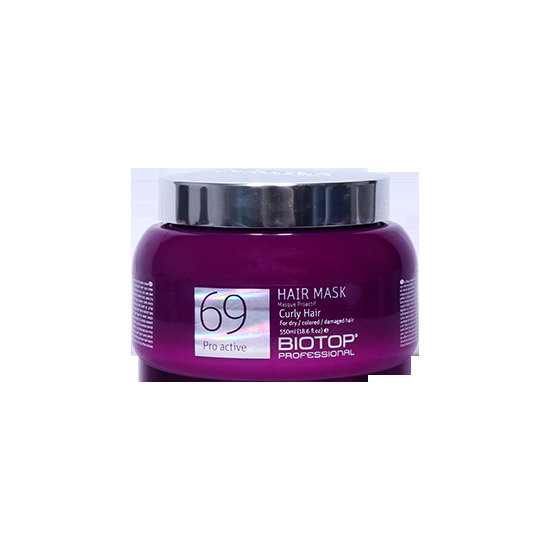 Contains special active ingredients to provide deep shine, softness and elasticity. Emphasizes and enhances natural and loose curls. After use, hair stays soft, healthy, shiny and easy to comb, without frizzing (550ml).